Hype Rumor: Gran Turismo 6 Coming To PlayStation 4 As “Gran Turismo 7: Prologue” With New Cars, Tracks, And Features? E3 2014 is about a month away and all the big players in the video game industry (no pun intended) are getting ready to unleash all of their news. However, just like in the automotive industry, the gaming/entertainment industry always suffers a leak or two before their big moments. In this case Sony has been hit with a major leak that details just about everything they planned to show at their 2014 E3 press conference. Most of it is of no concern in the context of a car blog except for the bit about Gran Turismo. It looks like Polyphony Digital is planning on porting Gran Turismo 6 to the PlayStation 4 console in 1080p at 60 frames per second as “Gran Turismo 7: Prologue” in mid to late 2015. It will allegedly include new cars, tracks, and DLC. The leak also states that it will have new “social connectivity” features. Perhaps, you will be able to upload videos to YouTube straight from the game? Tweet your best lap times? Who knows? Really this is all just rumor as this came to the “Dual Shockers” website from a “source”. None of this has been officially corroborated by Sony or Polyphony reps.
What do you think about all this? If this is true do you think this is good news or are you pissed that you already bought the game for PS3? 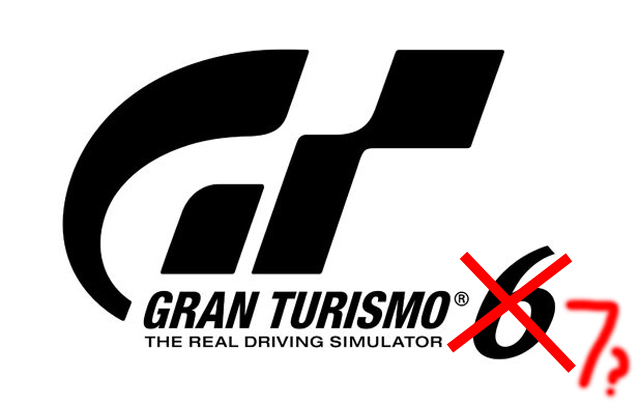 If you did buy Gran Turismo 6 for PS3 would you be willing to buy it again for PS4? If you don’t have a PS4 yet, would this push you over the fence to finally getting one? Let us know in the comments!